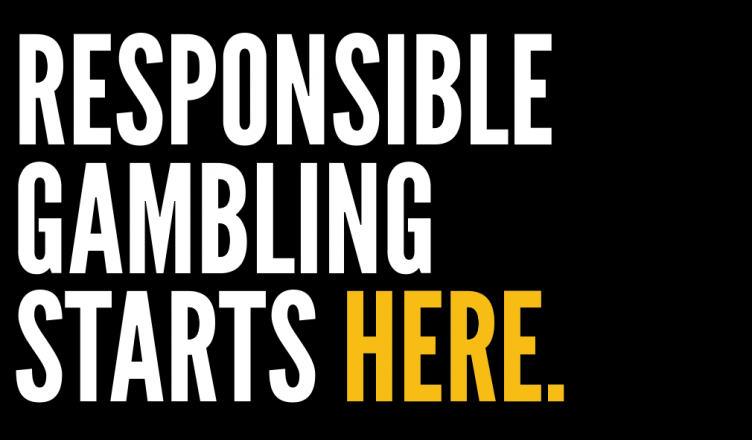 Responsible Betting may sound like a dirty word, but it is a valuable mentality to adopt. You don’t need to b a gambling addict to take some valuable advice from responsible gambling tips. At the end of the day you should always think of the long game no matter what type of bettor you are and saving any amounts of money by betting responsibly will add up dramatically in the long run. Let’s look at some helpful tips to consider when gambling. Mobile betting has made life so much easier for us. It is so simple to take this convenience for granted. There is no worse environment for responsible gambling than drinking with friends at a sports bar and then using your mobile device to place wagers on the game you are watching. Even if you are a regular bettor with a great knowledge base, the combination of friends and alcohol can quickly lead to poor bets, especially when you start making proposition bets. This inevitably leads to chasing losses or trying to save face. As fun as it may seem at the time, alcohol and gambling is never a great combination. Many modern mobile casino apps will give its players the option of setting a gambling limit on their account. This is an invaluable function to have at your disposal as you can have too much fun while still protecting yourself from bad bets. Working according to betting budget is the ultimate step to responsible gambling. Many people feel it is too much effort but it can be done very quickly. You simply need to figure out a reasonable expendable cash amount for each month. That money you then divide into your month’s betting activities. The more you do this exercise the easier it becomes for you to determine your monthly betting limit. You will soon learn your monthly wager limit or even your per bet wager limit no matter what you do, whether it is playing the online Roulette Canada has to offer, or betting on the horses. Not only will this keep you from going broke in the middle of the month but it will also give you a sense of control, which is my personal favourite aspect of setting a responsible gambling budget each month. Betting should not be a career path for anyone. There simply is no such thing as a sure thing, if there was, we would all be millionaires. It is all about probabilities and sometimes you simply get lucky and accurately gauge the variables known to you. With this in mind you should never drop vast amounts of cash on these “sure things”. This is again where a betting budget becomes your best friend. If you wager according to your budget, you won’t end up blowing a vast amount of cash on a wager you had too much faith in and you will be a responsible gambler. These handy tips are simple to apply to your day-to-day routine. If you can incorporate these healthy habits you will never find yourself in a compromising position.